Slice your audio samples with ReSlice and create flexible musical atoms which can be triggered by MIDI notes or the touch of your fingers. 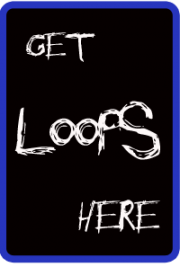 The polyrhythm Arpeggiator redefines the art of creating new loops from the extracted slices. 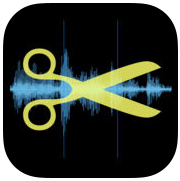 Record live or import audio from clipboard or AudioShare to break it up into its rhythmic components. 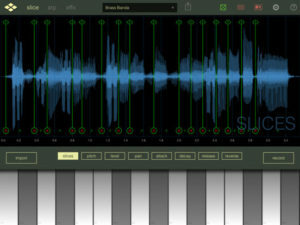 Apply the intelligent slice parameter and Arpeggio randomizer for instant creation of the unheard.